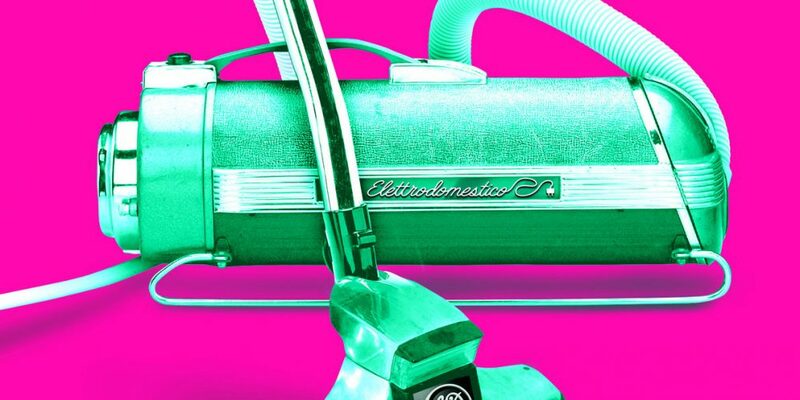 Elettrodomestico hearkens back to a more experimental synth-dance sound, which in 2017, makes it sound timeless. Their debut album, If You’re a Boy or a Girl, drops October 20 but you can take a listen and watch the premiere of the “Rabbit Stew” video right now. The video, directed by Brice Frillici, has Wiedlin and Straccia exploring themes of marriage and gender, among other things!